溶解度 H2O: 0.2 mg/mL Solubility increases with addition of 1 N NaOH. 水溶解性 Soluble in hot water, dimethyl sulfoxide, alcohol and benzene. 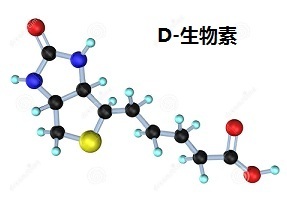 稳定性Stable, but light sensitive. Incompatible with strong oxidizing agents, strong bases, strong acids, formaldehyde, chloramine-T, nitrous acid.